Oltrepò Pavese, previously part of Piemonte, is a wedge-shaped territory between the provinces of Alessandria and Piacenza in the southern area of the Province of Pavia. It covers an area of approximately 110,000 hectares comprising plains, hills and mountains. The hilly terrain reaches 300 metres above sea level, comprises a variety of landscapes and is dotted with ancient castles. The vineyards rise up to 500 metres above sea level. 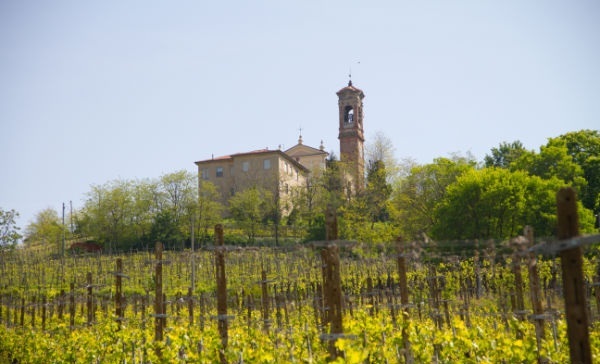 The Oltrepò Pavese is the third most important DOC area in Italy, after Chianti and Asti, with 13,400 hectares producing DOC wines; that is 59% of the entire Lombardy vineyards, which altogether cover 22,000 hectares. 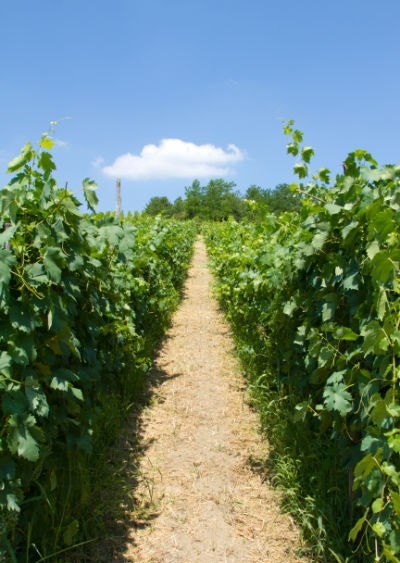 The most widely cultivated vine is the Croatina from which the well-known Bonarda wine is made. Pinot nero, Barbera and Riesling are also extensively grown. 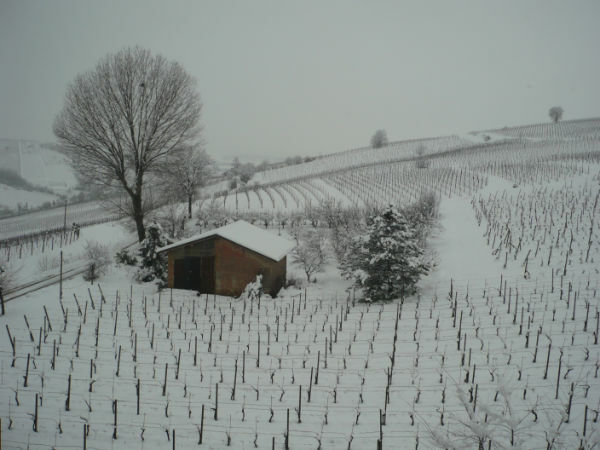 The area is also famous for the Sangue di Giuda wine (blood of Judas), which is only produced in a very limited area of the Province of Pavia. This DOC wine, available from Tenuta Calcababbio, is generally considered a dessert wine ideal for serving with dishes based on preserves or chocolate, but it is also suitable for drinking with mature cheeses.